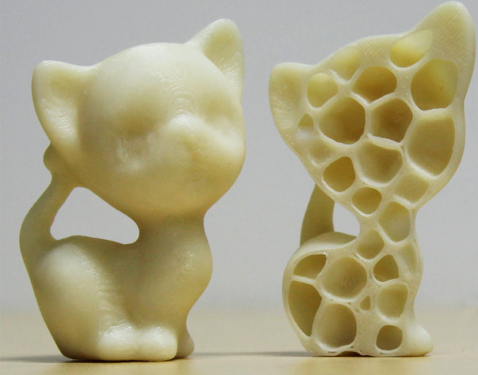 3D printing is an ubiquitous technology employed to output fabricated real-world shapes relying on fast prototyping. Digital fabrication designs physical objects by processing their digital structures. we are interested in investigating algorithms for hollowing, structural analysis, slicing, fabricable parts, support structure, appearance, mechanical toy, and balancing. Applications include medicine and fashion design. With the emergence of free-viewpoint 3DTV, we strive research effort on techniques for cage-based performance capture. Boneless cage-based approaches is more convenient than skeleton-based approaches to guarantee non-rigid reskinning fidelity to multi-video stream. 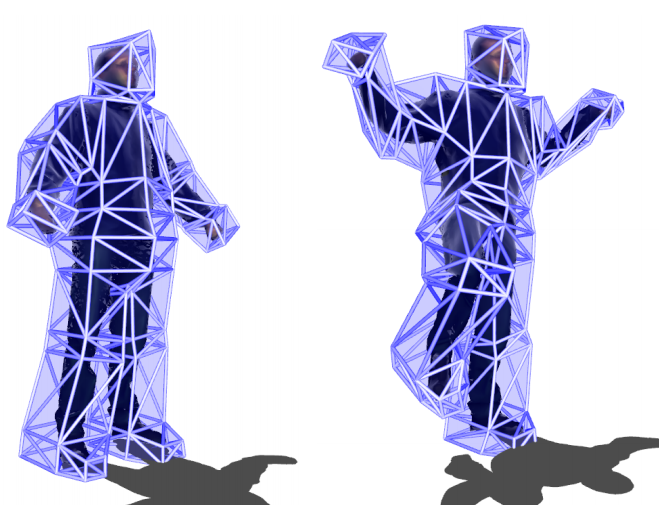 We are interested in designing practical solutions to convert non-rigid performance capture into cage-based animation. 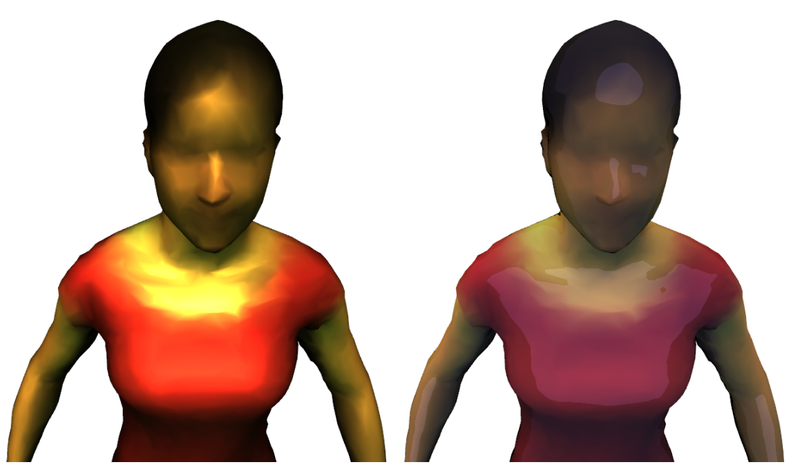 In Computer Vision, input data are gathered using sensors. Such data can be potentially reused in post-production. In particular, cartoonization process perturbates acquired data to convey the appearance communication in an entirely stylized delivery. We are interested to contribute in depiction and cartoonization of captured video streams. Visual hull geometric reconstruction is technique employed to improve fitting coherence of a geometric template toward a temporal series of unstructured point clouds. In this direction, we are interested to propose further iterative shape registration schemes only relying on skin-detached registration strategy. Taking benefits of shape abstraction offered by low-dimensional subspaces, we aim to develop unsupervised techniques to register life-like dynamic shapes. 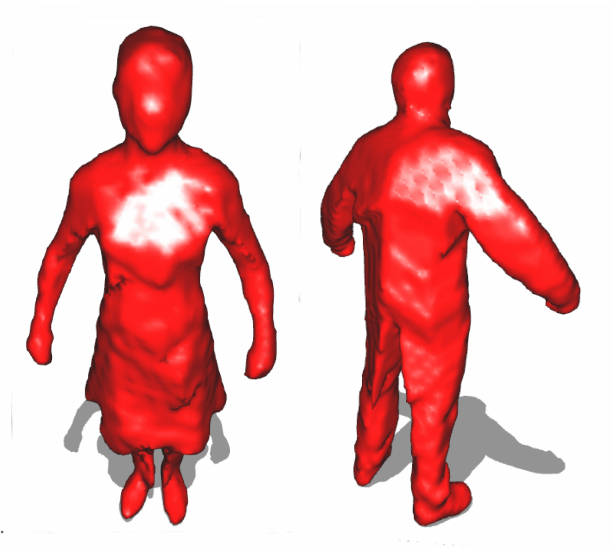 Skeletal-based structures are a classical way to animate skinned characters using motion capture data. In particular, interactive skeletal editing allow animators to manipulate arbitrary animation with real-time control. 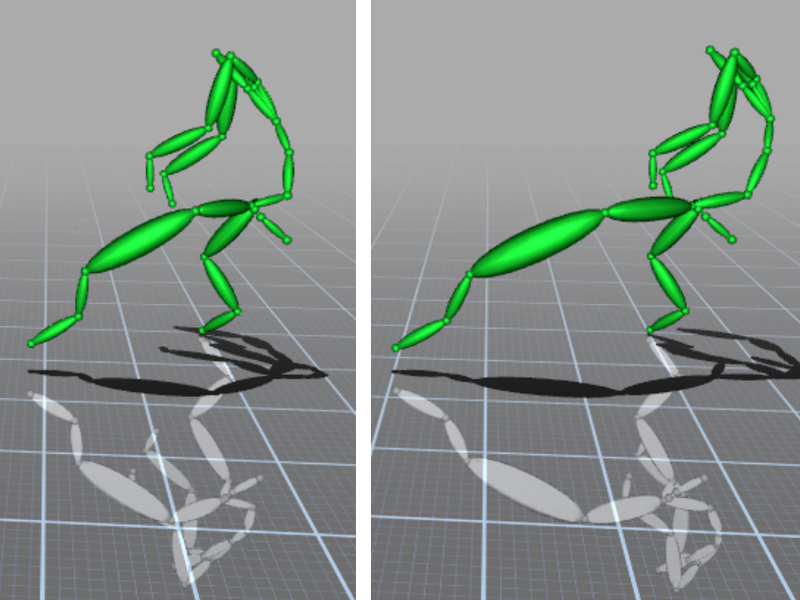 A problem is to enhance the expressiveness of motion clips by direct manipulation of the underlying skeletal structure. We are interested to propose skeletal optimization for producing stretching effects.